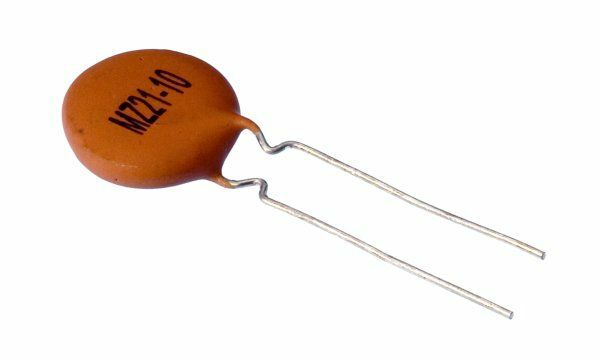 NTC (negative temperature coefficient) are used as temperature sensors in systems compensating circuit parameters change with change in temperature. They are offered by Maritex in two types: compensatory and metal-oxide and versions: SMD NTC thermistors and NTC thermistors THT. 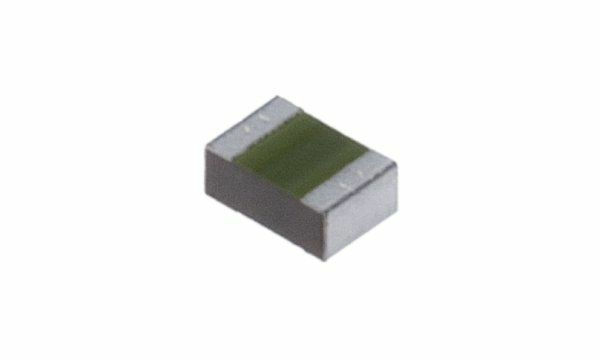 We have been cooperating with the Ampron company, which provides us with Leaded NTC thermistors, and the Hyper-Sense company which provide us NTC SMD thermistors.